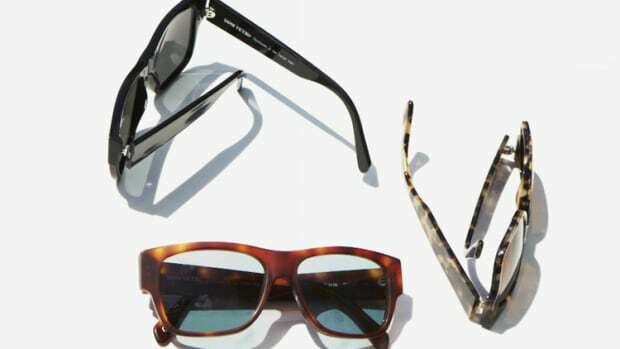 Dom Vetro releases its first clip-on sunglass with the Primo Collection. 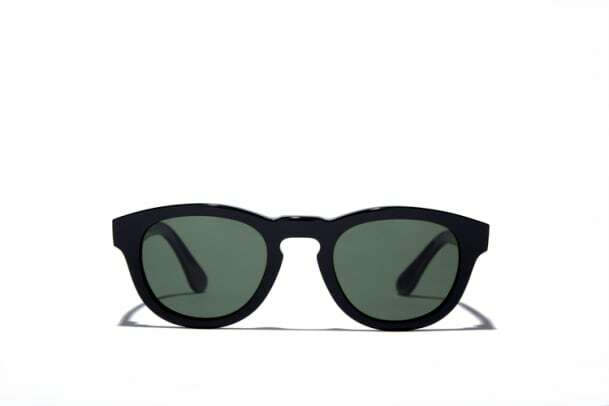 Built by hand in the Italian Alps, the frames are made from plant-based, Italian acetate and feature polarized glass lenses. 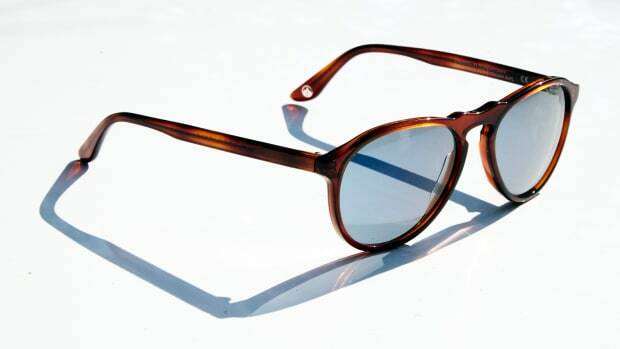 When it gets extra bright out there, you can attach the clip-ons to the frame to help dial down the sun&apos;s blazing rays. 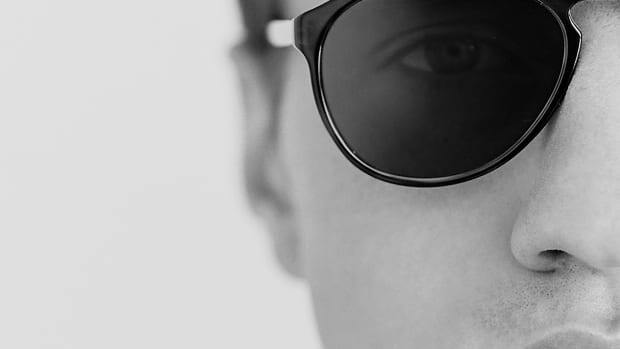 They&apos;ve even got an anti-reflective coating so you&apos;re not getting any distracting, bounce-black reflections in your lenses. 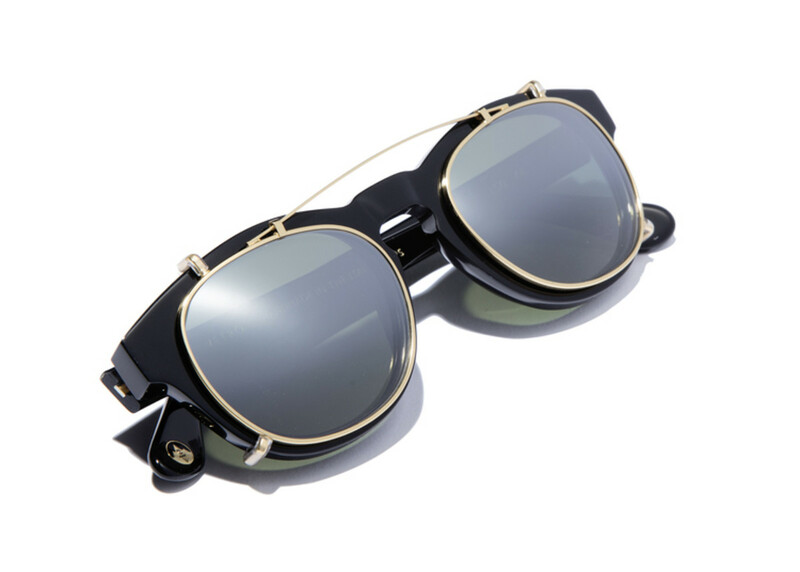 The collection celebrates the classic flat lens profile.